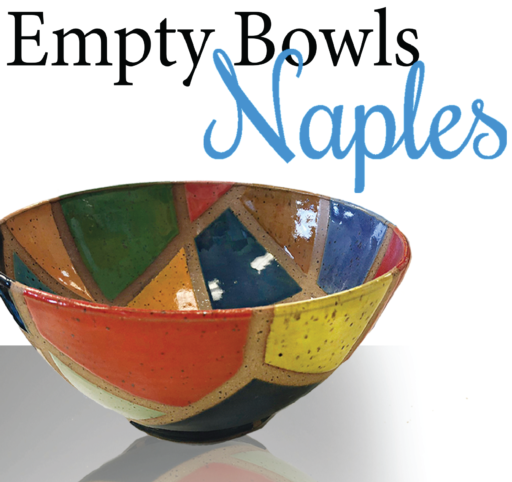 Empty Bowls Naples Inc. is pleased to announce that we are now accepting applications for our second Empty Bowls Naples Inc. Grant. Organizations supporting our mission of addressing food insecurity in our communities are welcome to submit a grant application for consideration. • Grants may ONLY be used for the program described in this application. • Organizations with multiple program sites may submit only one application. • Grantees must operate a program that addresses food insecurity in our communities. • Grantees must help promote EBNI through the grantee’s website, newsletters, social media, and other means. 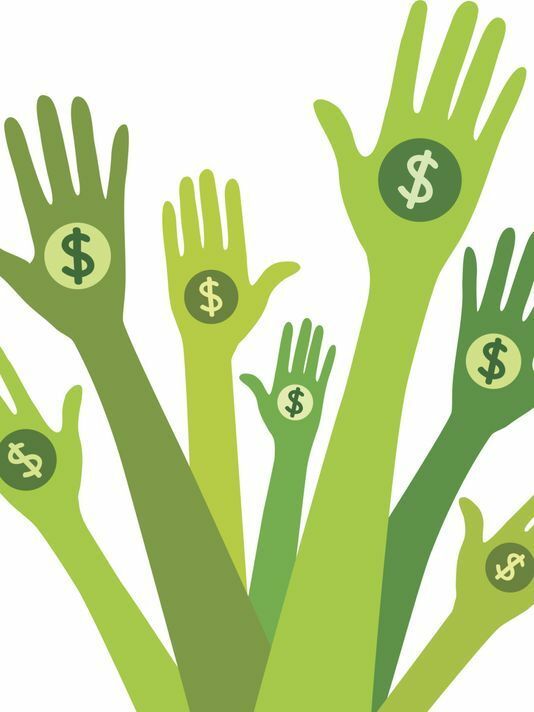 • Grants cannot be used for administrative costs. Please fully complete all three before submission. • To submit: parts one and two should be saved as one document with numbered pages and in the order presented below. Save As “EBNI 2019 Grant Application (organization name)”. • Email final application and required attachments as PDF documents to Betsy Dawson at friendsofEBN@gmail.com no later than 5:00pm on April 15, 2019. • In the event that the application is not being emailed to EBNI, the applications and required documents may be hand delivered or mailed to: Empty Bowls Naples Inc. Attn: Betsy Dawson - 2221 Corporation Blvd. Naples, FL 34109, no later than 5:00pm on April 15, 2019.